Keith McCarty, founderof Eaze, the leading cannabis technology company, has been named Entrepreneur of the Year by MJiC's World of Cannabis committee. The first annual Marijuana Industry Awards recognize leaders in the emerging cannabis industry. The awards recognize those who demonstrate excellence and extraordinary success in areas such as innovation, financial performance and commitment to their businesses and communities. "We are very pleased to give Keith our inaugural Entrepreneur of the Year award," said Randy Shipley, President of MJiC. "Eaze's work progressing the industry through technology and professionalism made Keith a clear choice for the award." McCarty is an experienced entrepreneur, executive and technology thought leader. 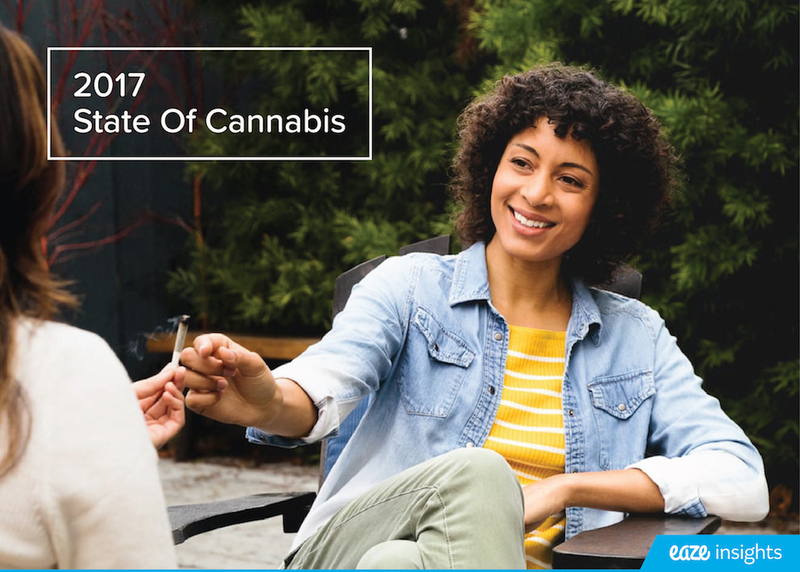 Eaze, which launched only two years ago, is now available in nearly 100 cities across California with hundreds of thousands of patient members on its platform. McCarty has led Eaze to earn the title of fastest growing and most well funded cannabis technology company with $25 million total financing. "I'm extremely honored to be named Entrepreneur of the Year," said Keith McCarty, CEO of Eaze. "Growing Eaze to what it is today has been a challenging, but incredibly rewarding experience. Watching our technology help thousands of Californian patients access medicine, and leveraging our data to progress public policy, has been an honor and testament to the hard work of our team and partners." Prior to Eaze, McCarty was a founding member of social enterprise platform Yammer, growing its sales and marketing globally and facilitating the company's sale to Microsoft for $1.2 billion. This recognition comes at the heels of historic growth for Eaze. With eight out of nine states passing cannabis legalization in the November 2016 elections, the industry is projected to be worth over $50 billion by 2026. "As the market matures, our scale puts us in a unique position to uncover unprecedented data around cannabis consumption," said McCarty. "We're excited to continue our mission to build a more educational and professional delivery experience." Eaze has launched many initiatives to help the rapidly growing industry continue to expand in a way that is sustainable and professional. For example, through its Brand Insights Program, Eaze leverages data around patient demographics, preferences, and behaviors to progress patient experiences and enable manufacturers to create better products. The data also serves as a foundation for education to industry leaders and regulators across the U.S. as more states look to legalize cannabis. Eaze is making the way people access medical marijuana easy, quick, and professional. 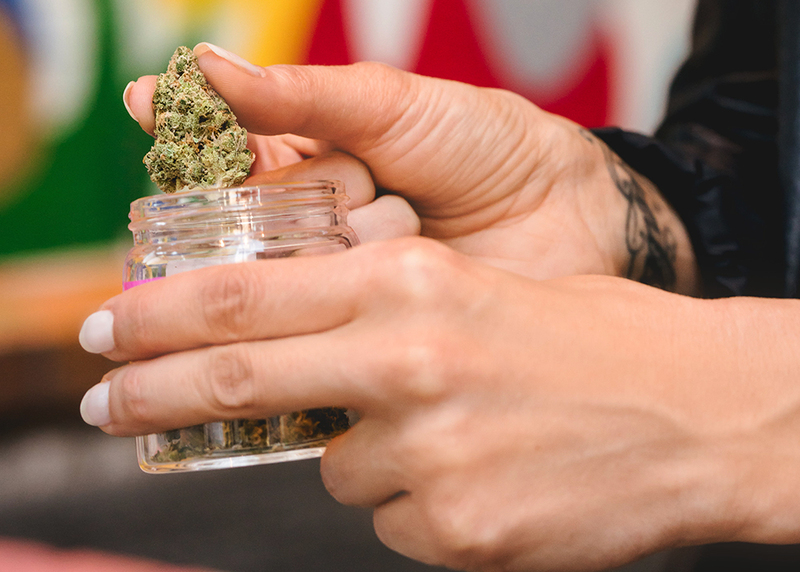 Patients use Eaze technology to safely and discreetly order and receive deliveries from Proposition 215 compliant dispensaries in as little as 15 minutes from any connected device. Eaze technology helps premier dispensaries automate three aspects of operations, which have historically been challenging without on-demand technology: delivery logistics, real-time inventory, and business intelligence insights. Founded in 2013 by Keith McCarty, San Francisco-based Eaze was the first company to allow patients to get medical marijuana from dispensaries on demand. The company is setting new standards for technological innovation, customer experience, legal compliance and transaction transparency. Learn more at www.eazeup.com.